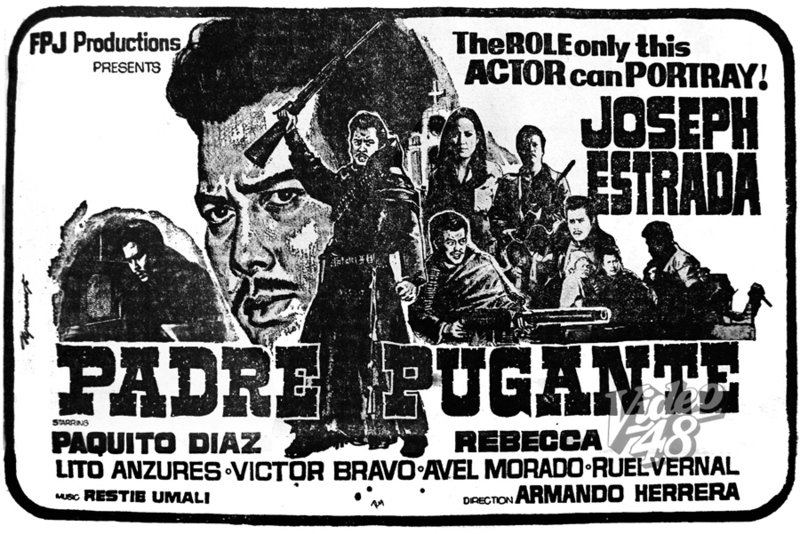 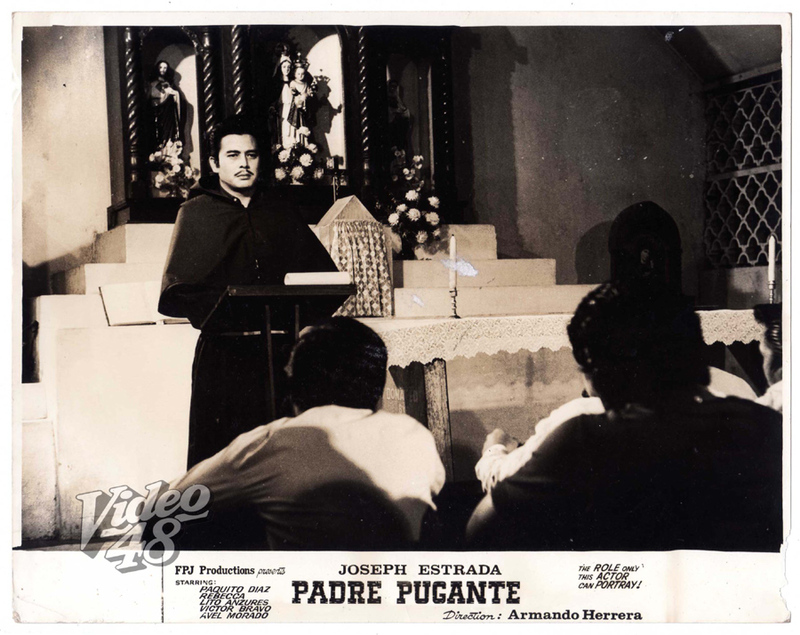 In 1970, Joseph Estrada starred as a man with a cloak in "Padre Pugante." 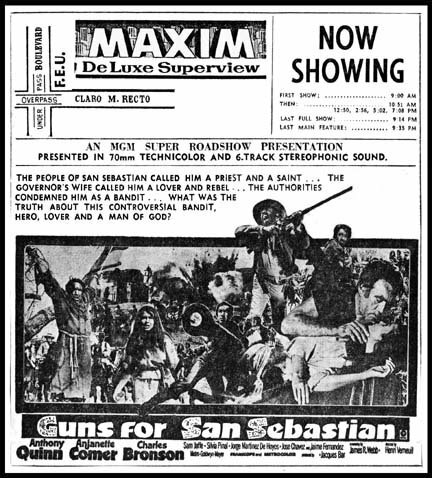 The movie, produced under the banner of FPJ Productions, reminded me of a foreign movie, "The Guns for San Sebastian," starring Anthony Quinn. 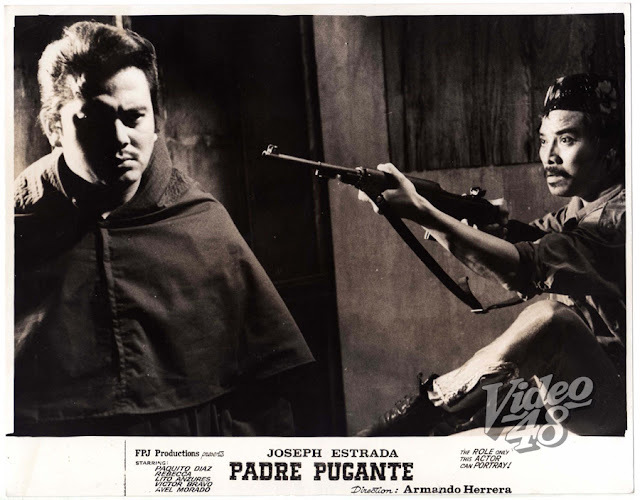 Estrada probably disguised himself as a priest to avoid detection from his pursuers, the same way with Quinn in "Guns..."